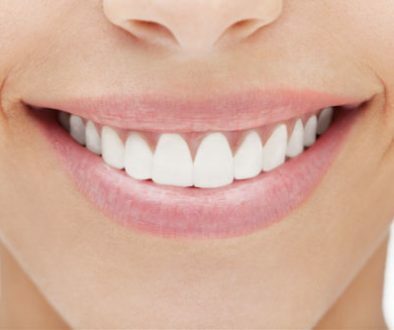 Improving the health and beauty of your smile may be one of the most important investments you’ll ever make. If dental problems caused by injury or disease have you struggling to eat, speak, or smile – consider full mouth reconstruction, it may be an option for you. Full mouth reconstruction is the process of restoring smiles back to health and function, while enhancing cosmetic appearance. 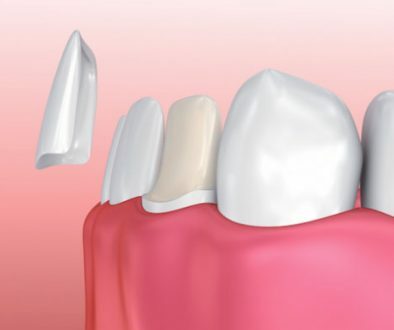 Each individual’s dental challenges are unique, and demand dental skill and an artful eye to develop a detailed plan that will treat the smile’s specific needs. 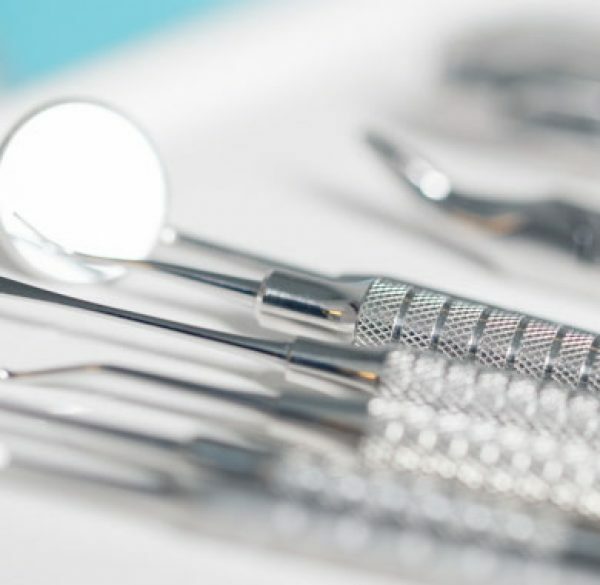 Our experienced dentists will develop a treatment plan that addresses the complexity of each individual case in order to restore form, function, health, and aesthetic appearance. The results of a well-executed full mouth reconstruction have been known to dramatically impact the quality of a patient’s life. Living your life in pain, discomfort and embarrassment due to an unhealthy smile is unacceptable. Contact the dentists at adentaloffice.com in Barrie, Ontario now to learn more about full mouth reconstruction. 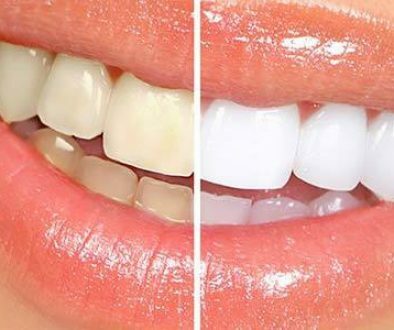 Don’t let dental problems hinder your smile any longer!